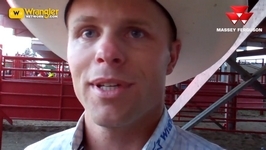 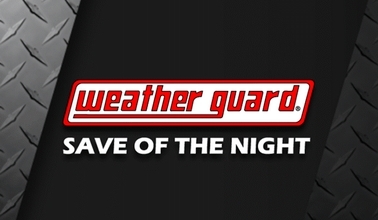 Live video coverage from Ponoka, Alberta; Sunday, June 30th & Monday, July 1st, 2019. 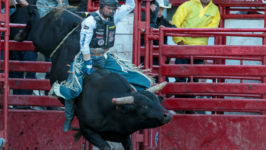 The Ponoka Stampede is among the five largest rodeos in the world for payouts and the PBR event is the largest single day bull-riding event in the world, attracting competitors from across Canada, the United States and Australia. 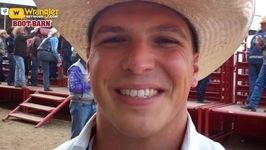 In 2013, the Ponoka Stampede and the Jace Harty Memorial PBR Event won the PBR Canada Event of the Year! 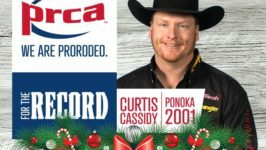 Ponoka Stampede was awarded the 2012 PRCA Remuda Award, which is given to the Rodeo with the best and most consistent pen of horses, creating the best opportunities for contestants to score well. 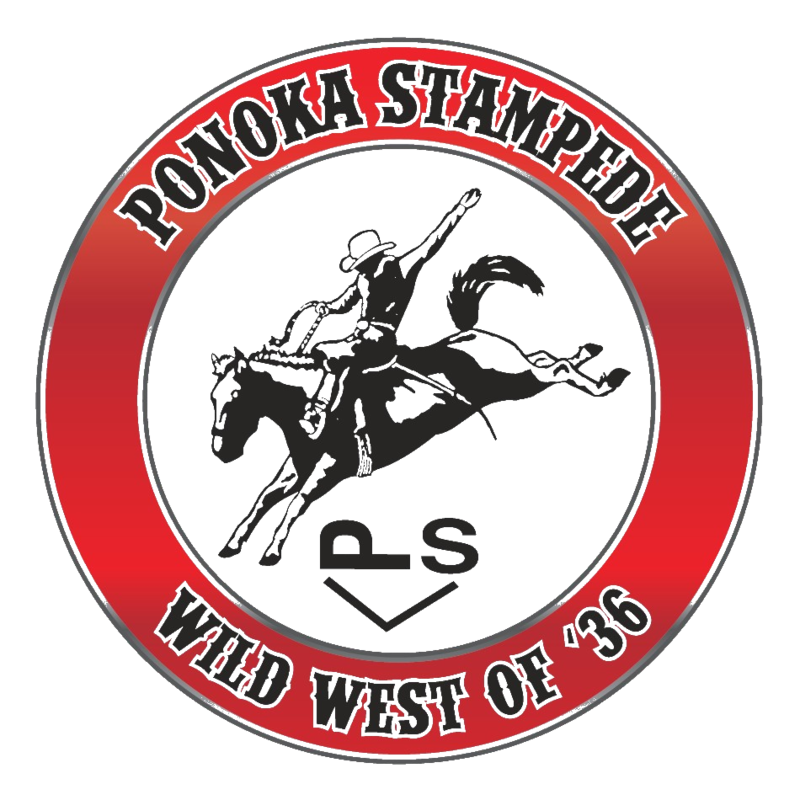 The Ponoka Stampede is the first Canadian Rodeo to be recognized by the Professional Rodeo Cowboys Association with their REMUDA Award. 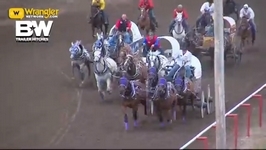 The Remuda Award was established in 2004 to recognize committees that provide the best horses for competitors. 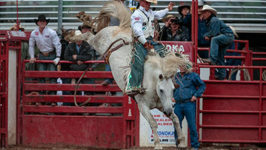 Over 700 rodeos are considered each year.